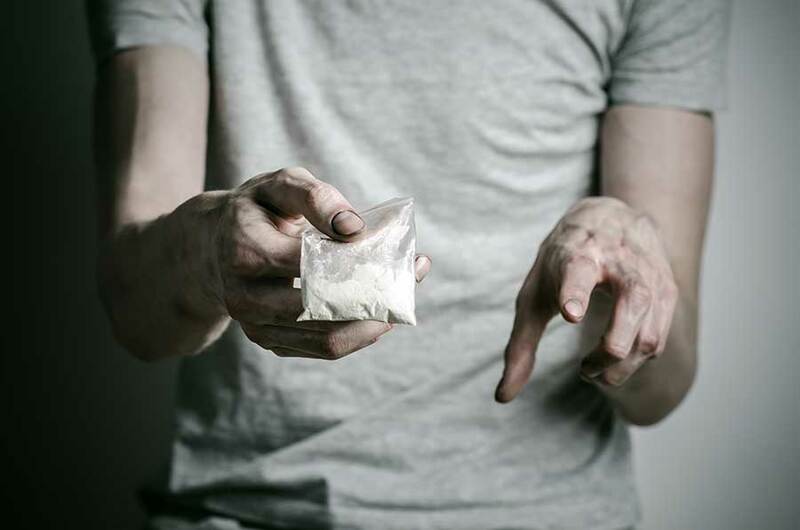 Typically when people think of drug addictions and drug abuse, it is illegal drugs that first come to mind. While illegal “street drugs” have been and continue to be a problem, prescription drug addiction is also becoming a large problem. Prescription drugs that are prescribed by physicians on a daily basis are also habit-forming and potentially dangerous. 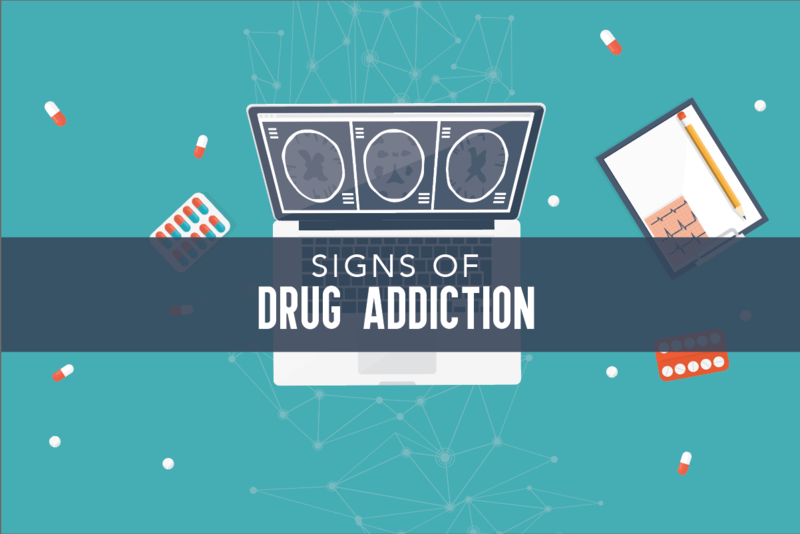 People of all ages develop addictions to these types of drugs. In fact, it is a popular problem with teens and young adults. One of the reasons for this is that teens often steal them from the medicine cabinets of people with legitimate prescriptions, such as family members or from the homes of friends. When stolen or used without a prescription, these drugs are illegal and can have negative and even deadly consequences. When tracing the abuse and addiction of prescription drugs in the U.S., one can go back to the 1800s. During that time a highly addictive medication used for a number of ailments such as coughing, pain, sleeplessness, and anxiety was prescribed to patients. That medication was made from opium and alcohol and was called laudanum. Other prescribed medications during that time period that were also addictive and abused by some included morphine, heroin, and cocaine. Until the late 1800s and the early 1900s, these drugs were highly unregulated. Today, pain relievers such as Vicodin, as well as depressants, and stimulants, are all common types of abused prescription medications. There are two common categories of prescription drug treatment: pharmacological and behavioral. When a person undergoes pharmacological treatment, he or she is given medication to help them regain control and overcome their addiction to prescription drugs. 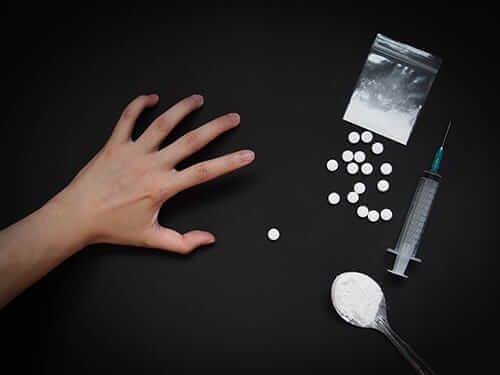 While it may seem counterproductive to give medication when attempting to treat someone with an addiction to drugs, the medications that are given are non-addictive and therefore not habit-forming. These medications are often given to help reduce cravings as well as the symptoms associated with withdrawal from the use of stimulants and anti-anxiety medications. 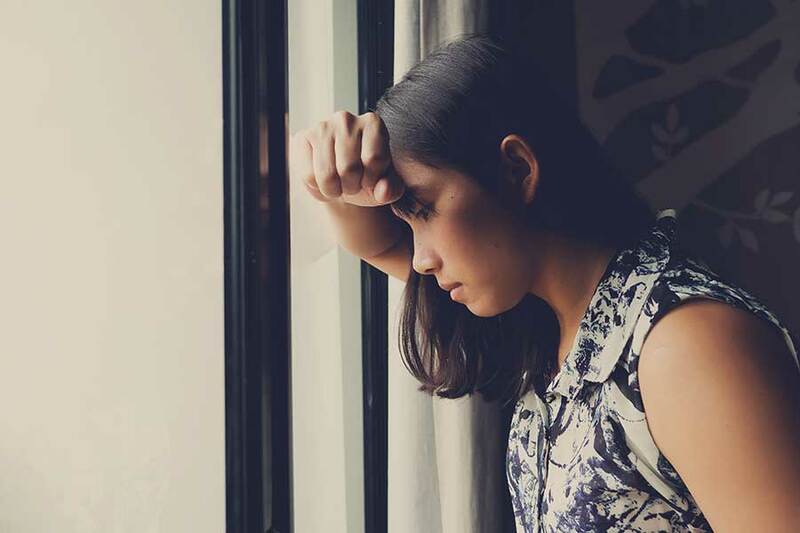 Behavioral treatments provide people with the knowledge and the skills needed to successfully resist cravings and will help them confront the underlying issues that may have led to the addiction. Behavioral treatments often take the form of counseling and may be referred to as psychotherapy. Often, both treatments are necessary. Certain medications have a high risk of addiction. 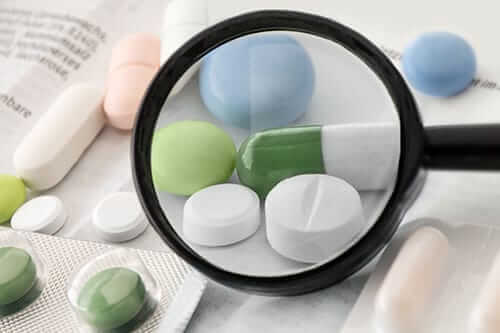 When it comes to preventing oneself from becoming addicted to prescribed medications, understanding the risks and side effects of the drug is crucial. Just as important is taking the medication exactly as prescribed by one’s physician. The dosage should never be increased or changed without the express permission of the doctor. One should also never take medication that has been prescribed to someone else or share their medication with others. To help prevent children and teenagers from becoming addicted to medications, there are additional steps that must be taken. Parents and guardians should create rules concerning all of the medications that are in the home. Kids should understand that drugs are dangerous and that they should not take mediations that have not been prescribed to them nor should they share medications. Explain how medications are prescribed and that dosages may vary from one person to another. Another way to prevent kids from sneaking prescription medications is to keep medicine cabinets locked and to keep track of what medications there are and their quantities. Proper disposal of medications is also an important preventative measure as it can help keep both children and adults away from expired medications. When disposing of medications, put unpleasant items on top, such as cat litter. This will act like a deterrent if either an adult or a teen attempts to take the medications after they have been tossed out. There may also be programs that take back unused medications so that they may properly be disposed of. It is also important that kids are made aware of the risk associated with ordering prescription medications off of the Internet. These medications are often not the real medication and can be dangerous to take. If there is a suspicion that a person, adult or child, is abusing prescription drugs, it is possible to screen them for any indication of abuse. Prescription drug abuse screening is simple, with the doctor performing a physical examination and asking the patient specific questions. Urine and blood tests may also be conducted to determine the presence of drugs in the system. To learn more about prescription drug addiction, give us a call today at 855-631-2135.